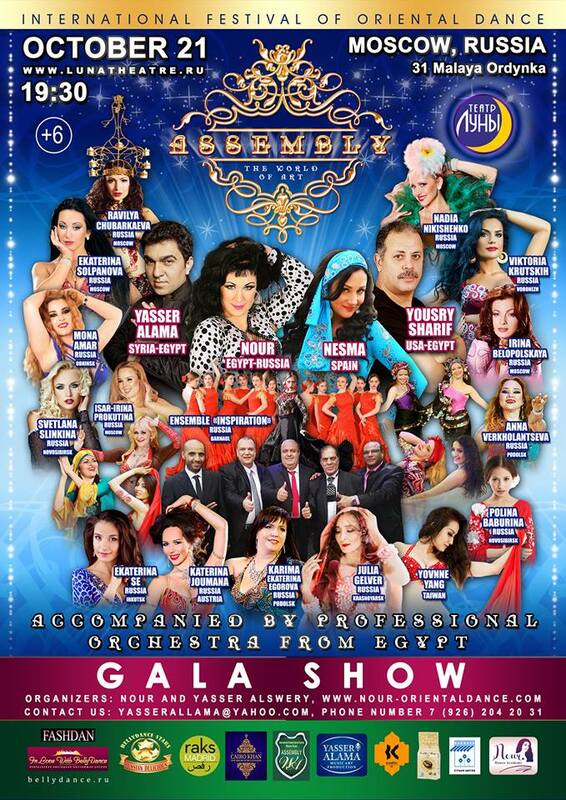 THAT WILL TAKE PLACE IN SUPPORT OF PROFESSIONAL MUSICIANS FROM EGYPT! TICKETS FOR GALA CONCERT IS ALREADY IN SALE !! !